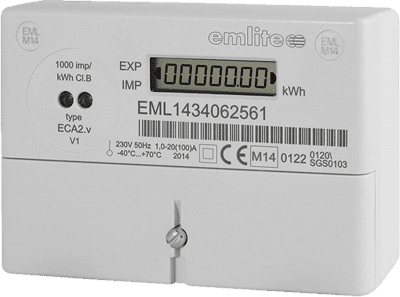 By law, all electricity meters used for billing must be MID Approved as of October 2016. To check if a meter is MID approved, look for the "M" marking followed by the year of manufacture. 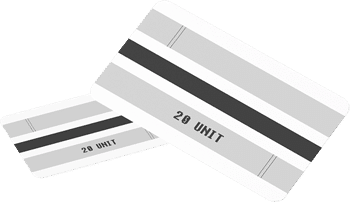 All meters available for purchase on this website have been MID approved for billing. 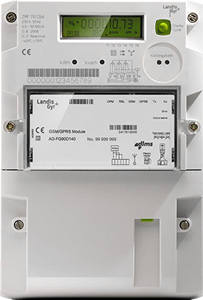 With over 25 years’ experience in the supply of high quality utility and energy meters, our online store is the perfect place to find the very best products – so for competitively priced smart meters, water meters, heat or cooling meters, or gas and electric meters, you’ve come to the right place. 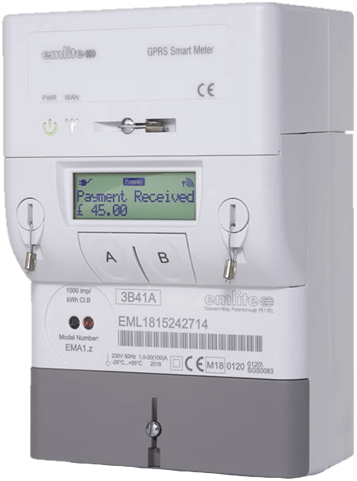 Working closely with manufacturers, we’ve sourced a range of meters to suit every purpose – so whether you’re looking for a pre-payment electric meter to save the hassle of working out what to charge your customers, want to monitor your energy use or manage a feeding tariff, we will have the right type of meter for you. If you’re buying a meter for business or tenant billing purposes, you need to ensure that you comply with the EU Measuring Instrument Directive (MID). 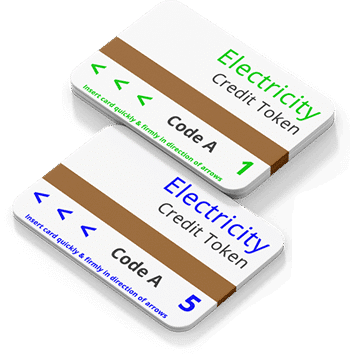 Introduced in October 2016, these types of meters replaced the OFGEM approval that was previously required in the UK. Our extensive range of MID approved meters are fully compliant, of exceptional manufacturing quality and supplied by leading manufacturers. All certificates are provided for download via our website. It’s not always convenient to visit the property where your meter’s installed to take regular readings, so we also specialise in electric, water, heating, cooling, and gas meters with remote reading capabilities – so you can view, monitor and analyse consumption from wherever you may be. 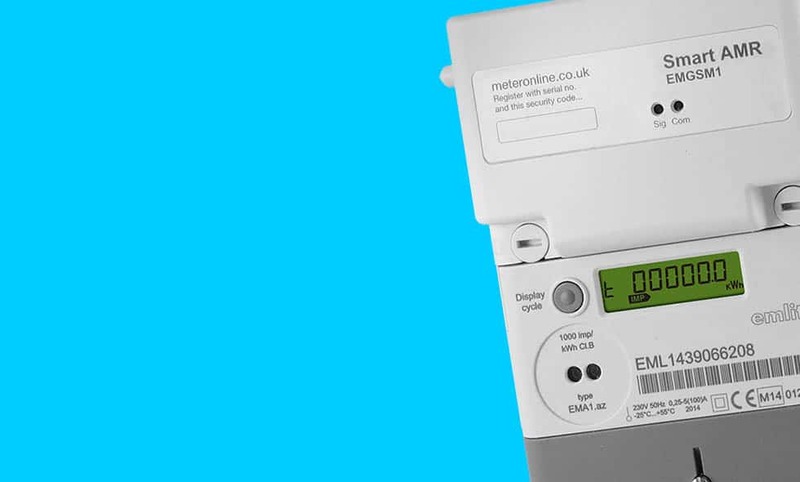 Smart metering via IoT cloud service, MeterOnline, is covered by a low cost subscription, and makes handling your data nice and simple. 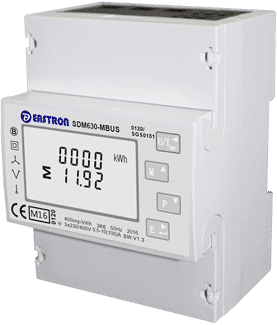 For industrial applications, such as manufacturing plants, educational and healthcare facilities, our 3 phase din rail meters and panel meters offer the capacity to monitor various parameters, such as amps, volts etc for more accurate data management. Wide range of products, reliable, fast and low prices to suit. I can't fault anything they do. 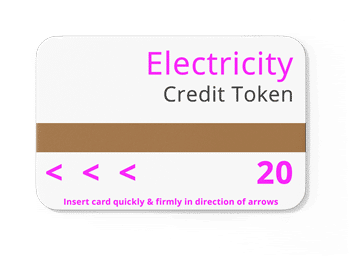 Site is easy to use and with all the meters approved for billing, you know you are getting the correct meter. We have used JW Smartmeters over the years and the company is very efficient. They carry a large amount of stock and offer a next day service to suit our customer needs. I cannot fault the service offered, the price was competitive and delivery from stock was prompt.